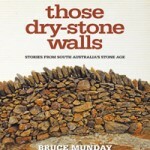 Bruce Munday’s highly recommended book has now been reprinted with revisions. 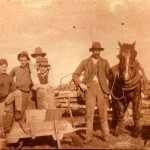 See here for ordering. 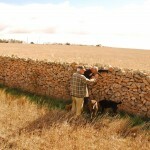 This book tells a fascinating story about the history, culture and landscape of South Australia and the significant role that dry stone walls play in it. 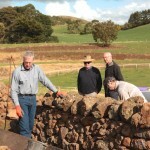 The Dry Stone Walls Association of Australia supports efforts such as the author’s to give wider recognition to the importance of dry stone walls in the opening up of rural land by explorers, pastoralists and miners. 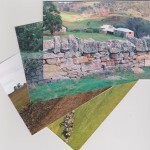 This book reveals, through photographs and impeccable research, why dry stone walls are such an enduring and integral part of Australia’s heritage.